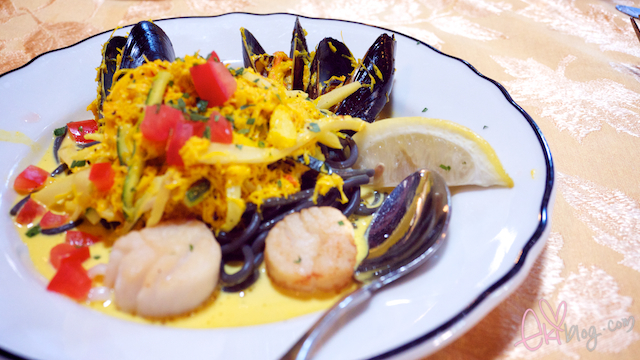 We had a very nice talk over lunch at Loring Pasta bar in Dinkytown, I had the seafood spaghetti with squid ink pasta it was amazing~ if you are in Minneapolis you must go eat here! 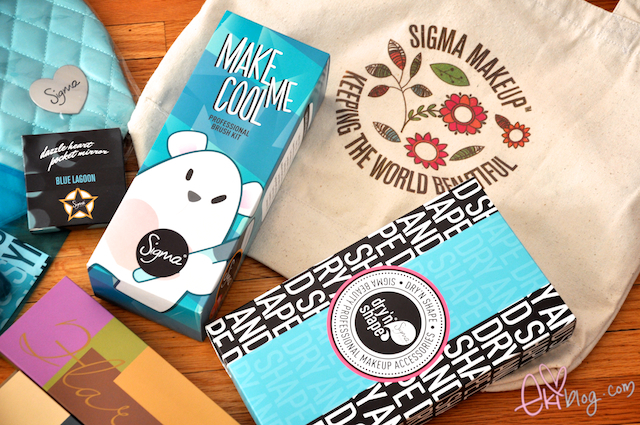 Thank you so much for having me over to Sigma HQ, everyone there are super sweet and nice~ I am happy to see that there is so much passion and thought in your company that it really does reflect in your products! Open to anyone in the world! must be 18 years or older. 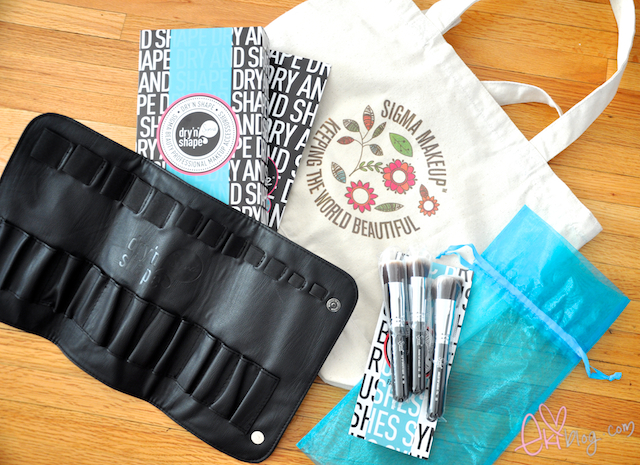 +1 retweet on twitter "Sigma travel brush set giveaway @sigma_beauty http://www.ekiblog.com/2011/08/visit-to-sigma-beauty-giveaway.html"
That's so cool that you go to go to headquarters. I absolutely love that canvas bag! is that something they're going to sell soon? Ooh how fun!! 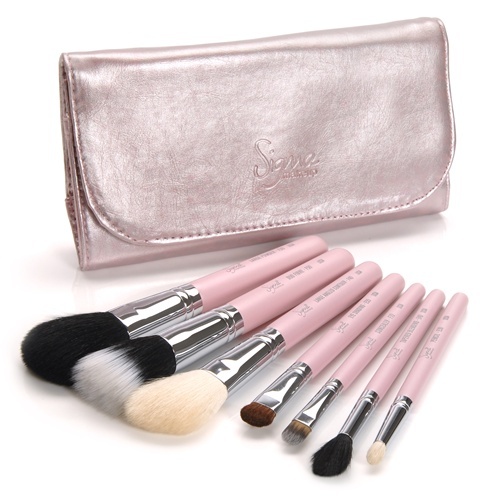 Such great items, I entered the giveaway! ^^ Hope I get a chance to win! 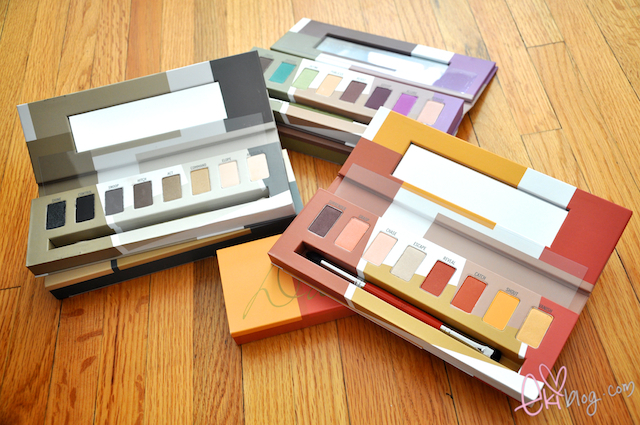 Wow, those shadow palettes are gorgeous! Aw, I love how all the beauty bloggers are friends. :D So cute! Nice giveaway. Do we have to follow on twitter AND facebook? That seems like such a nice experience! 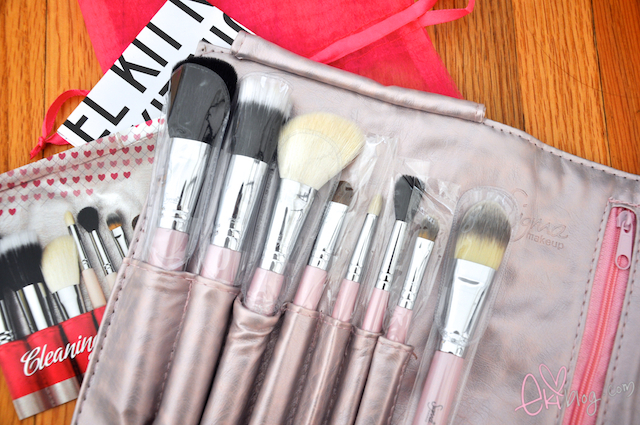 I've always been curious about their brushes.. 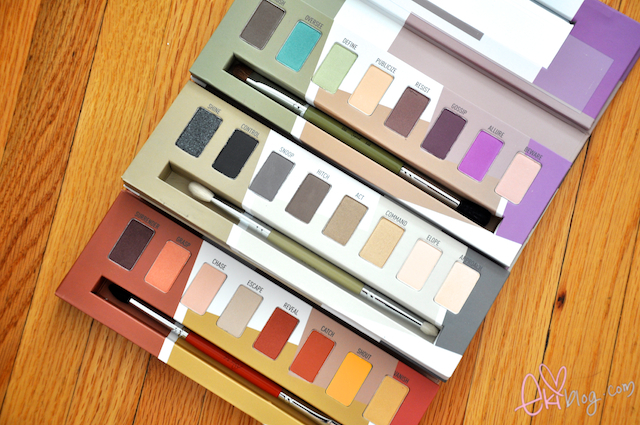 I especially love the color choices ! amazing giveaway! i always want to try Sigma brushes. Enter me please :) I RT on Twitter and on my blog :) thanks! I'd love to win! I haven't been lucky enough to buy any sigma brushes but I have been dying too! Amazing Giveaway. OH my gosh! I had no idea Sigma HQ was in MN! That's where I'm from and will def. have to check it out once I'm there! Thanks for sharing Eki! Love the pictures! I miss Dinky Town btw! thanks so much for this give way !!!! 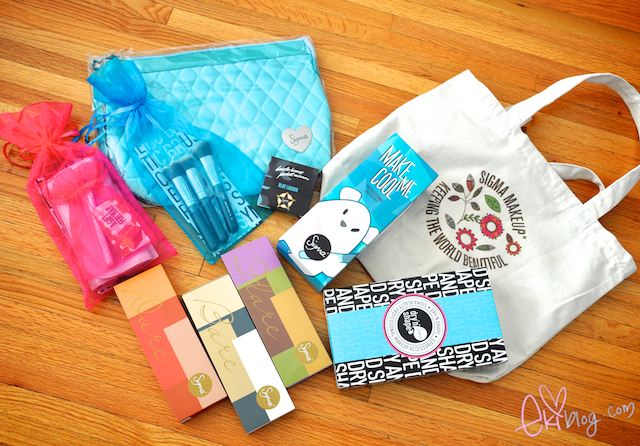 what a lovely giveaway, please enter me! 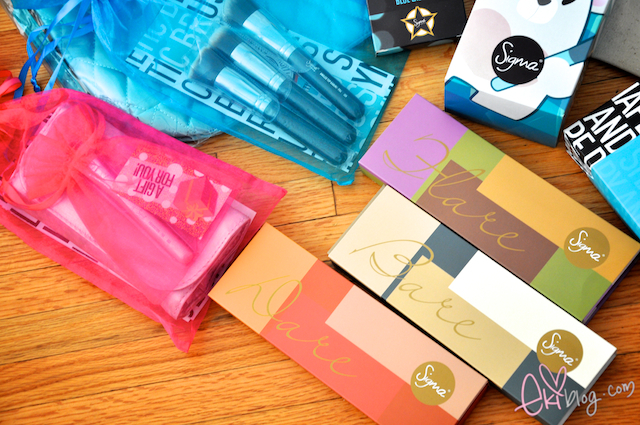 You met Jen already :) I like that blue sigma brushes. so cute! that seemed so much fun, hun! You always have the coolest giveaways! Granted that I'm not the hugest make-up guru or anything, but I haven't heard of Sigma Beauty before other than on your blog. Thank you for introducing so many cool brands on your blog! SUch an awesome giveaway.. Loving it ! face book name is Jasmine Wong. Wow I'm just seeing Jen everywhere now! Even in my dreams LOL (seriously, last night I dreamt she was doing my hair and makeup before I was getting married...) 夢見たい〜 HAHA!! Please disregard my first entry.. i messed up on that one. I did everything, i followed, i tweeted, i reblogged! I really hope I win. Yay lucky for me I just started a blog so now I can reblog. Good luck to everyone who entered!! Sounds like a fun and interesting day! 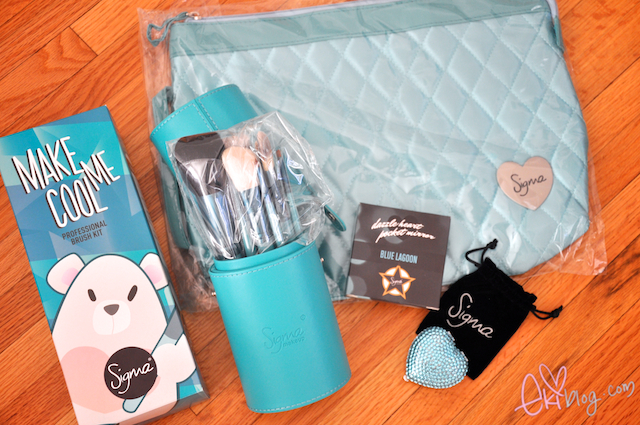 Those are some droolworthy products you got, the Dry'n Shape looks really useful and the Make Me Cool set looks cute. Thanks for hosting such a sweet giveaway! giveaway I finally made the decision to be your permanent blog follower ^^ Yay! all, they are FUN to read. see how much effort you put in the pictures every time you made for your blog. the details in every single review are truly incredible! http://le-milktea.tumblr.com . Please visit my tumblr blog, I just placed a link on it to your giveaway \(^w^)/ Waai~! the details in every single review are truly incredible! Please keep it up! http://le-milktea.tumblr.com . Please visit my tumblr, I just placed a link to your giveaway \(^w^)/ Waai~! Thanks for this generous giveaway! 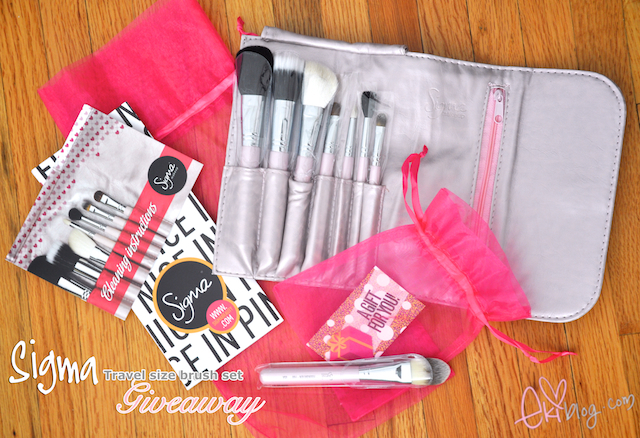 I would love to win the sigma brush set for the starting piece of my makeup collection. 3. 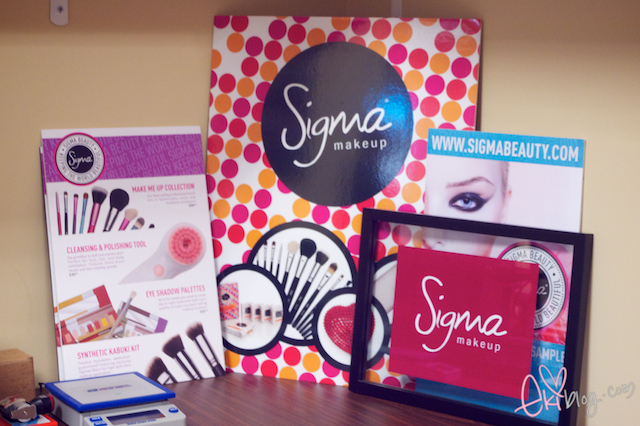 Like Sigma Beauty on Facebook with Chuonie. 4. Retweeted about this giveaway. For some reason I thought you were based in Korea for the longest time, probably since you blog so much about Asian products. WHEN WILL YOU ANNOUNCE THE WINNER??? Hеllo, ӏ think your sitе might be having browser compatibility isѕues. When I look at your website in Safari, it looks fine but whеn opening in Internet Explߋrer, it has some overlapping. I just wanted tο give you a quick heads up! Other then that, excellent blog!